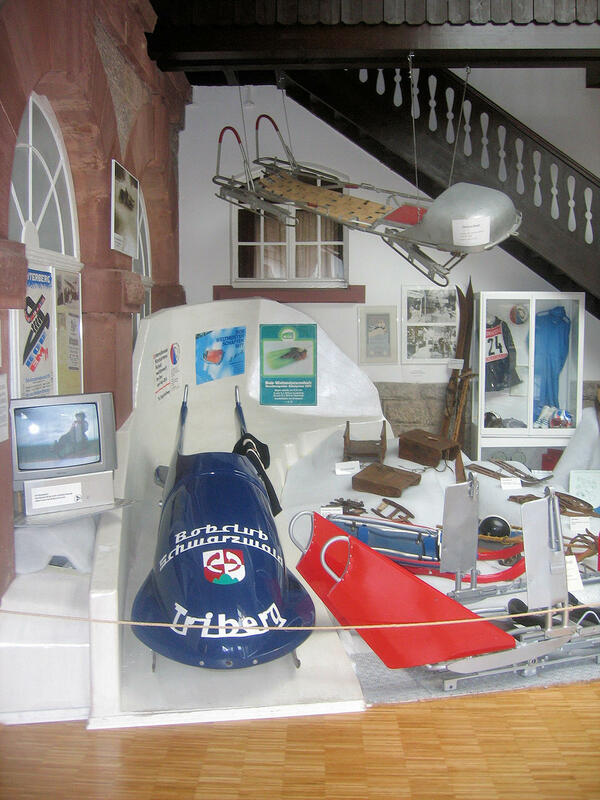 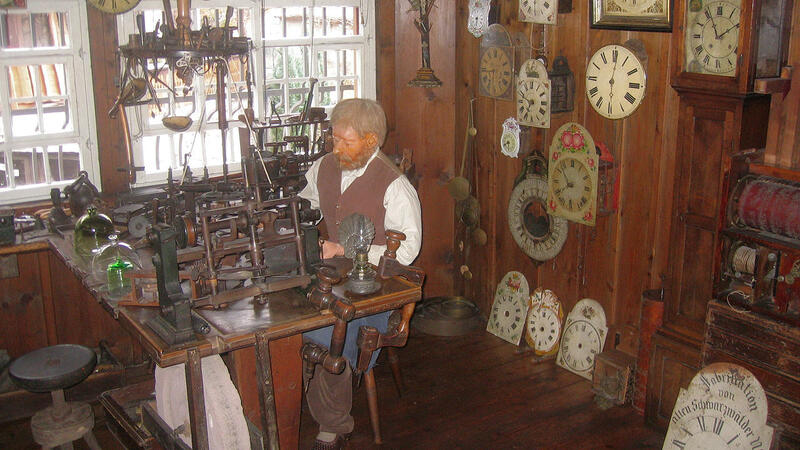 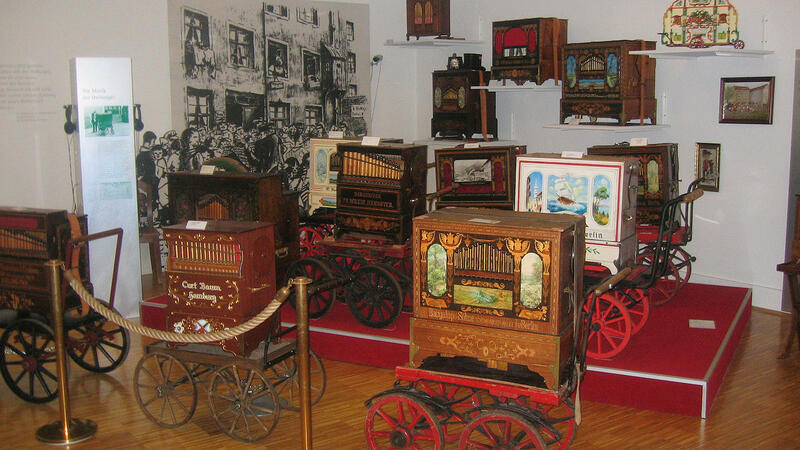 The Black Forest Museum in Triberg has an incredible range of subjects and exhibits which are displayed in a colourful manner. 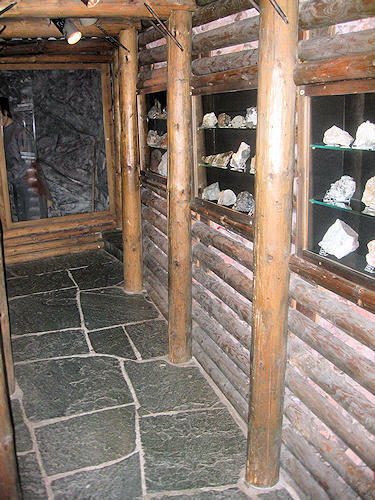 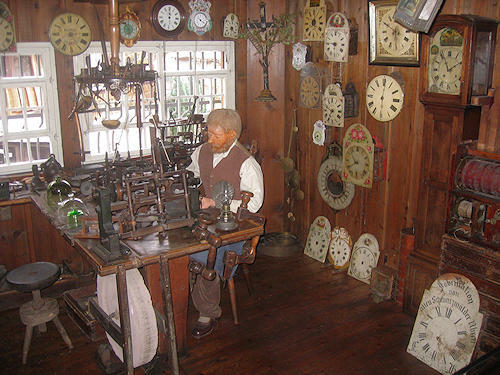 Some of the exhibits are in working order and can be tried out. 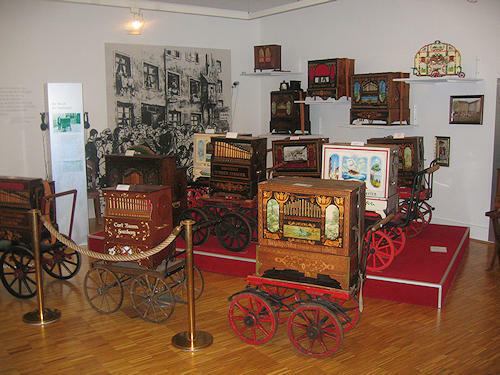 A model of the Black Forest Railway, recreated mining tunnel with a mineral collection, carver (woodcarver) workshop, Black Forest clocks, barrel-organ and fairground organs, orchestrions, traditional costumes, glass products, farm bedroom and exhibits on the beginnings of winter sport in the Black Forest are just a few of the things on show.